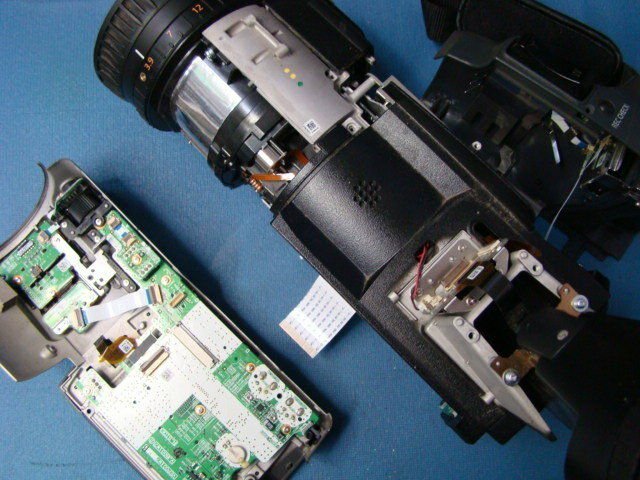 We repair ND filter problem on Panasonic AG_HMC150 video cameras. 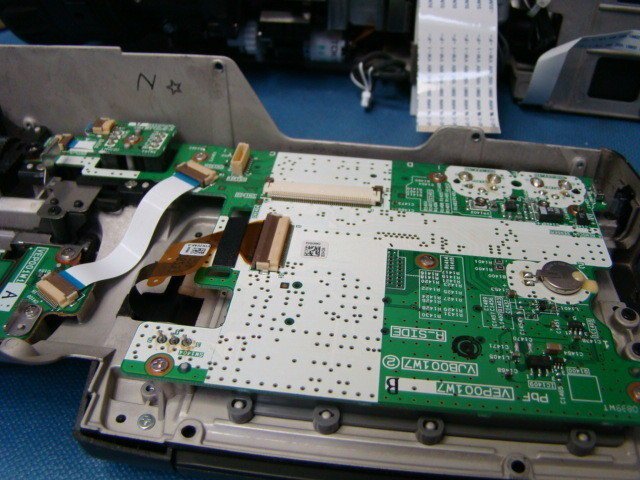 This caused by sticky ND filter mechanism. 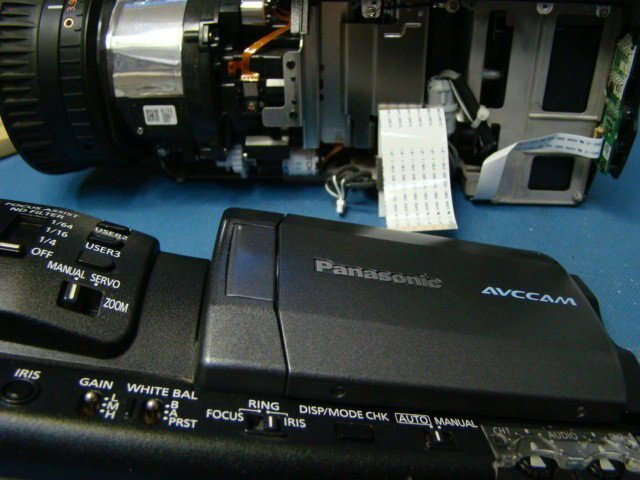 We offer professional repair service for Panasonic AG-HMC150 camcorders.